Pizzeria operators with multiple locations enjoy the loyalty and confidence customers place in their brand and food. Unfortunately, multiple locations can also mean multiplying the pain of restaurant industry challenges. A surprise to no operator or manager looking to staff a shift, the shallow labor pool continues to plague the restaurant industry. Annually, the average percentage of hourly foodservice employee turnover is a whopping 155%. The percentage of management-level employee turnover is around 61%. As if those statistics aren’t startling enough, recent National Restaurant Association data puts the cost of losing an individual front-line employee at $5,864 when the costs of recruiting, hiring, training and lost productivity are factored in. That’s about $6,000 of your money walking out the door with each employee who quits — and it adds up quickly across locations. Unfortunately, there’s no magic wand to make ideal employees appear. Adding a marketing approach to your hiring strategy provides an opportunity to cast a wide net through social media. Unlike some static job boards, social platforms allow you to showcase your positions, culture, and what makes working at your restaurants unique in order to attract better prospects. Leveraging certain technologies to alleviate employee over-work is also viable. Tabletop ordering, kiosks and advanced Point of Sale (POS) system capabilities are great tools to leverage whether staff is lean or robust because less-stressed employees are happier and tend to stick around longer for you to develop. Hand-in-hand with the labor shortage challenge is how MSOs will deal with what some restaurant industry experts are calling “the inevitable $15 an hour minimum wage.” Compliance will mean a considerable hit to profitability. To put it in dollars and “sense," let’s say you employ 35 people across locations, each currently making $8/hour. Moving each employee to $15/hour means annual labor costs would spike anywhere from $70,000 to $90,000 — a hefty expense deducted from your bottom line. There is perhaps no clearer example of how you invest in your employees than paychecks. Whether or not a mandatory $15 minimum wage is enacted, it’s important to think about how to maximize value for the money paid out. That takes a demonstrative investment in employees’ development and happiness. Provide ongoing training, incentive programs, and other motivational opportunities that keep employees engaged and reward their hard work. Like being mindful of workloads during short staffing periods, showing team members you care and value their contributions goes a long way in team member satisfaction apart from collecting a paycheck. Prime commercial real estate comes with a hefty per-square-foot price tag, even in light of landlords feeling the sting of retail and restaurant bankruptcies. MSOs are left to either settle for more affordable secondary space and run the risk of lower foot traffic and sales or shrinking their footprint to curtail the expense of highly desirable Class A space. Smaller spaces are a reality for many MSOs, often putting a pinch on kitchens — and that could compromise food quality, service times and customer satisfaction. How do you do more with less? Maximize efficiencies through best practices that make the most of the square footage flow and also set your team up for success. 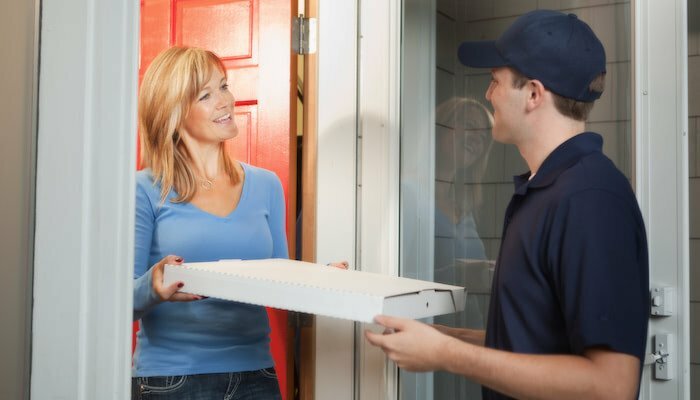 Technomic’s 2018 Pizza Consumer Trend Report notes that Americans love their pizza to the tune of 43% ordering it at least once a week. 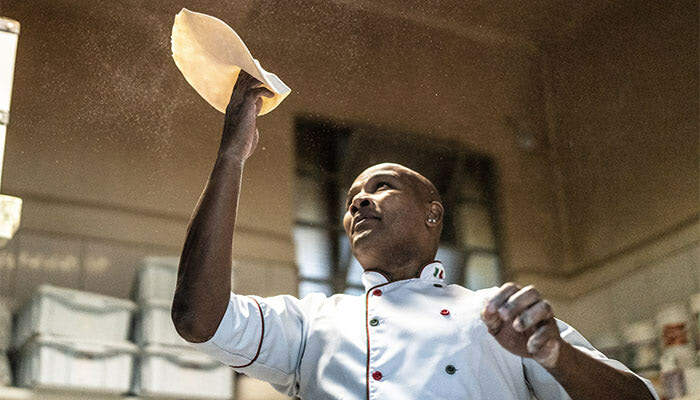 That’s great news for multi-store or independent pizzeria operators alike, but that same report also reflects a trend Technomic coined “the rise of the pizza connoisseurs,” meaning people are fussier about their pies. For MSOs, this customer fastidiousness raises the stakes. Consistency matters. Customers want what they want, prepared in exactly the same way, regardless of the location they visit. Any “surprises” are unpleasant, and surely do not go unnoticed. Maintaining food standards and delivering a food experience that meets customer expectations starts with managing food prep. Scratch-made dough can be a huge stumbling block for multiple locations since dough makers and their particular mixing styles vary, even when trained on your house recipe. Transitioning from scratch-made to pre-made dough balls eliminates crust consistency issues and also frees back-of-the-house team members to complete other prep tasks. The new year brings not-so-new challenges for MSOs, but innovative solutions can help you manage them and remain profitable. 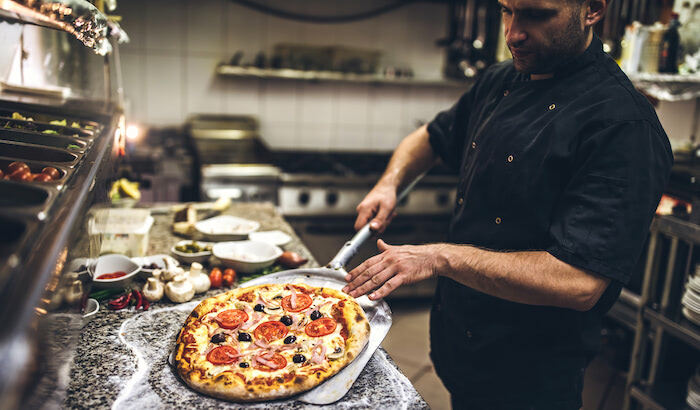 Get inspired to implement new ideas with 5 Ways Pre-Made Dough Balls Streamline Pizzeria Kitchen Operations, a quick-reference infographic that uses a sample restaurant kitchen diagram to demonstrate how pre-made products maximize back-of-the-house efficiencies. Click the button below to access your copy now.